Making your own Homemade Flour Tortillas at home is easy and super inexpensive. 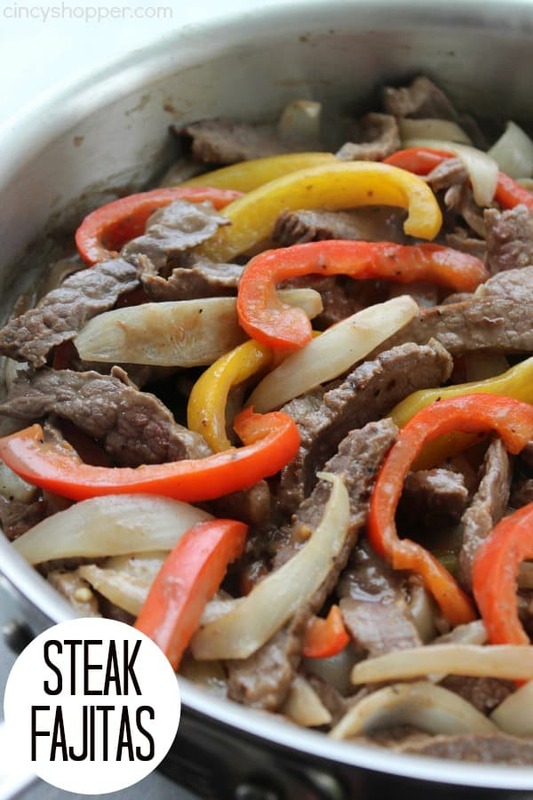 Perfect for making tacos at home. Tacos nights are VERY frequent around our household. Everyone in the family is a happy camper when we have tacos for dinner. I personally love homemade breakfast burritos occasionally. 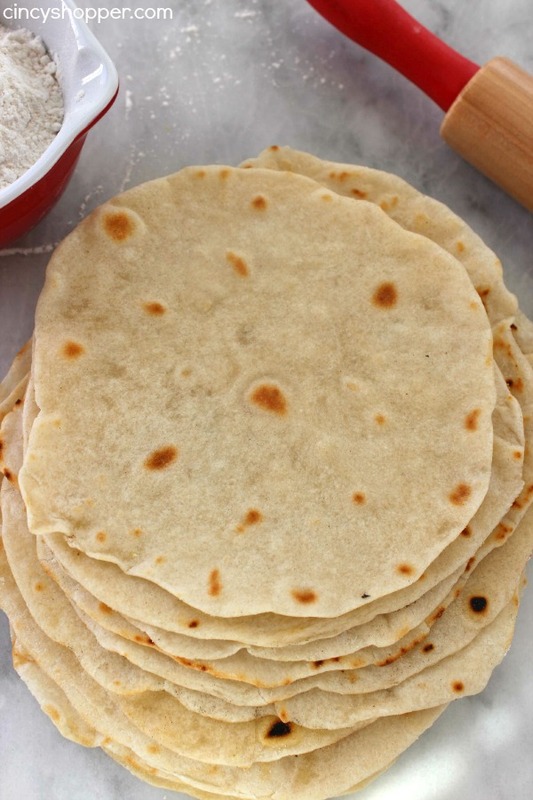 Normally I will purchase inexpensive flour tortillas when I do shopping at Aldi. 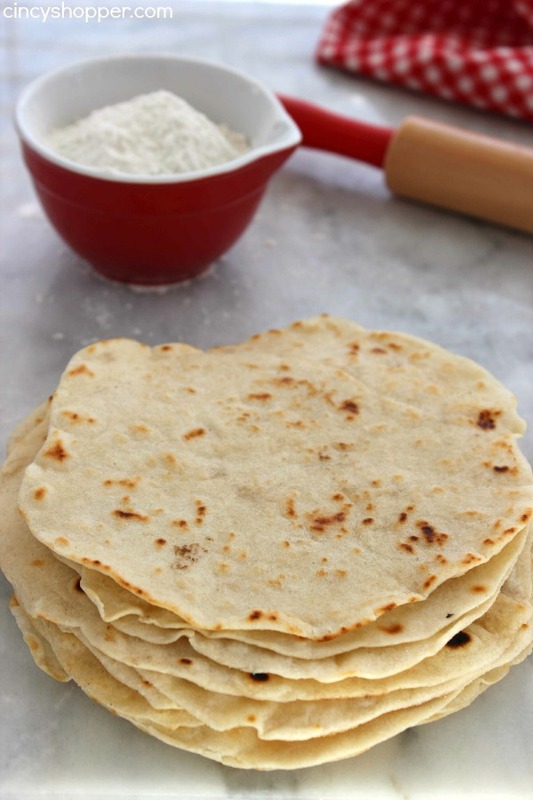 We keep them in the bread drawer and use them for after school snacks (just load on some cheese and microwave for a few minutes), lunch meat wraps for lunches and for our frequent taco nights. 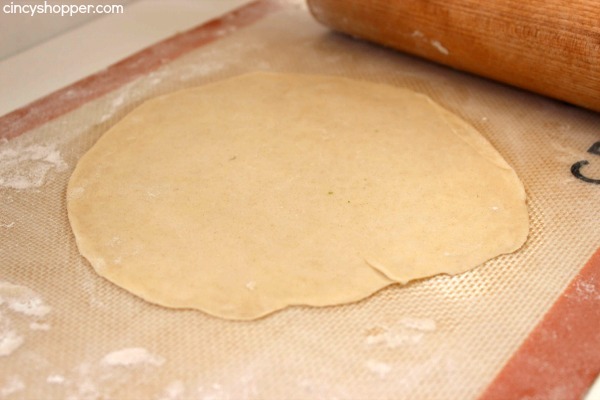 Last week, I was fresh out of tortillas, the kids must have consumed a few too many, ha ha. I was craving a breakfast burrito, I am talking major craving. I had yet to shower and was not in the mood for dealing with the grocery store. 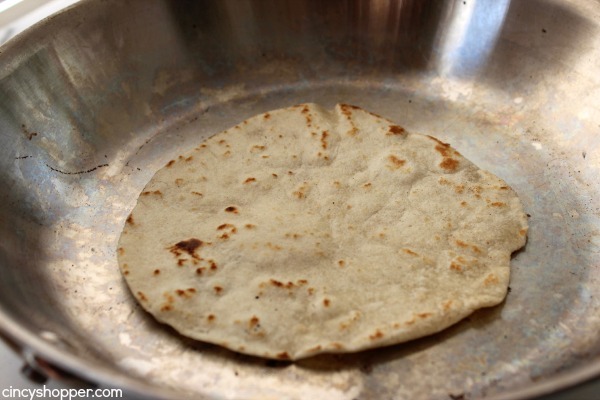 I figured I would just make some fresh homemade flour tortillas at home. 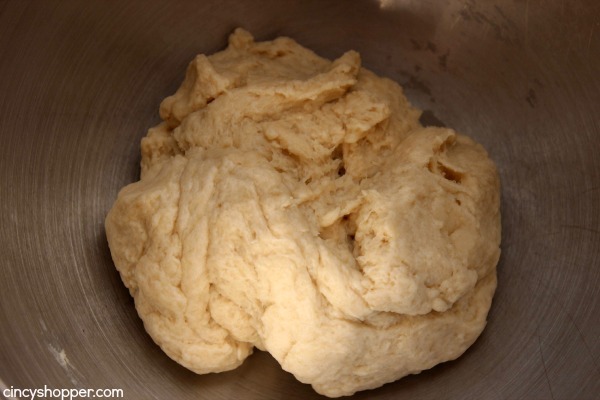 I knew it was not too difficult because my mother would whip up a batch when we had taco nights when I was a kiddo. 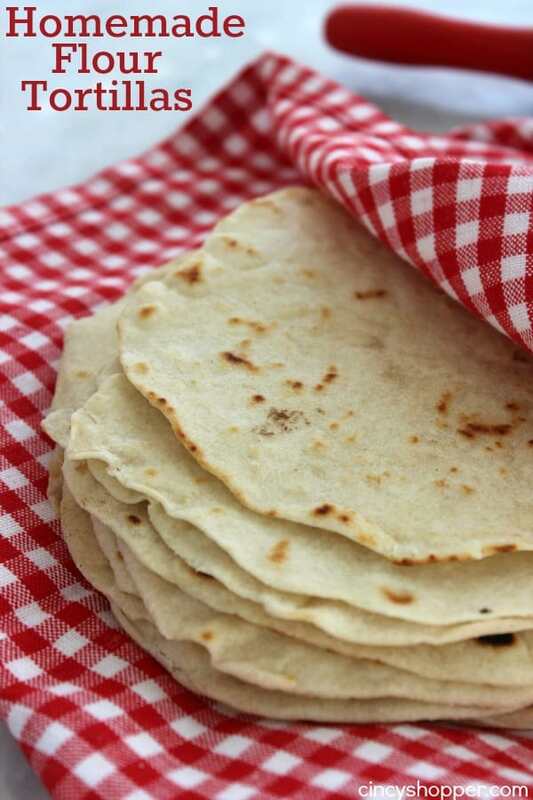 Making homemade tortillas at home is super inexpensive and you most likely have everything right in your pantry. 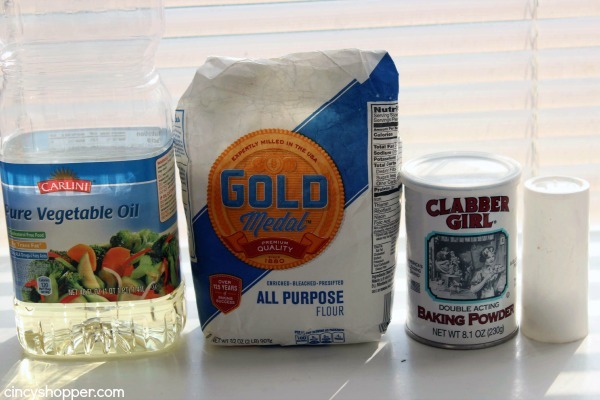 Flour, oil, baking powder and some salt. 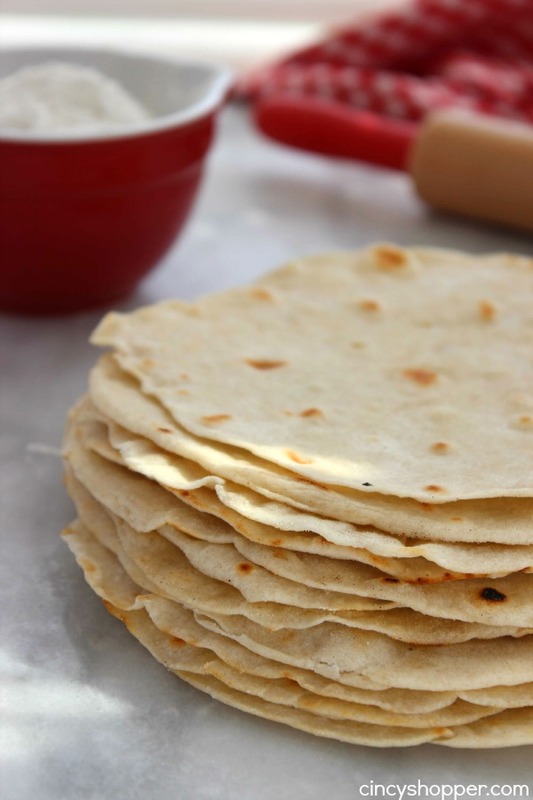 It will take a bit of time to cook your tortillas but it is super easy. 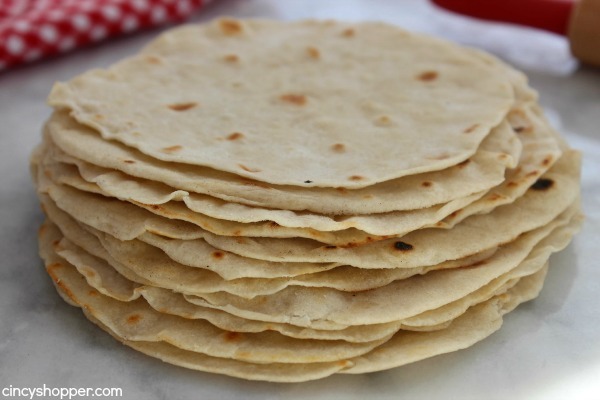 Homemade tortillas were so easy and so much better than store bought. 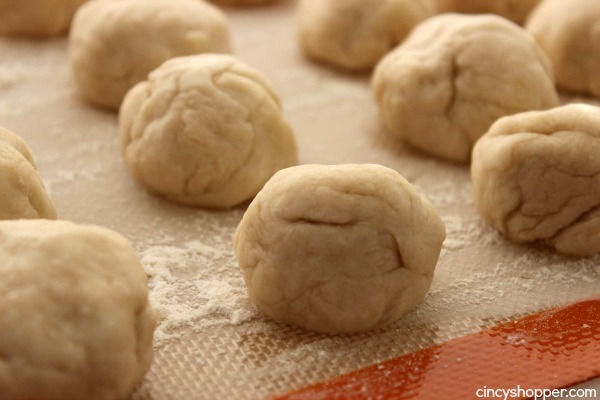 I am going to make another batch this weekend to place in our bread drawer. 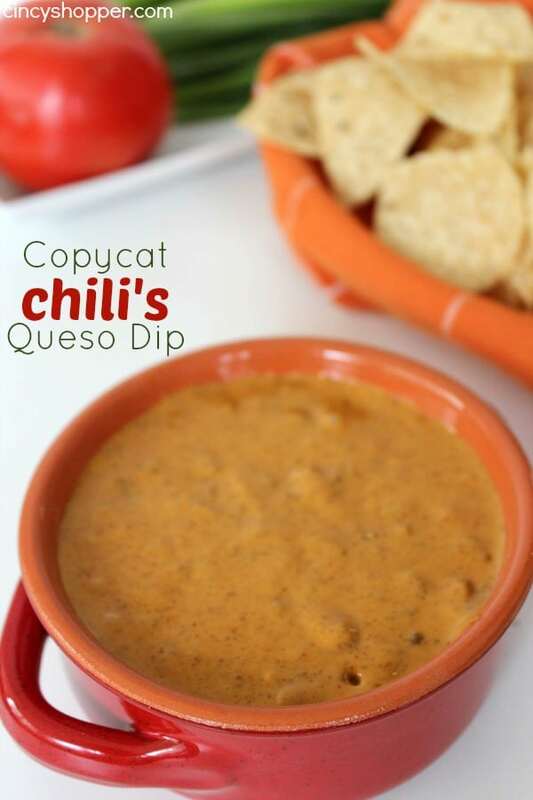 Perfect for snacking and for meals. 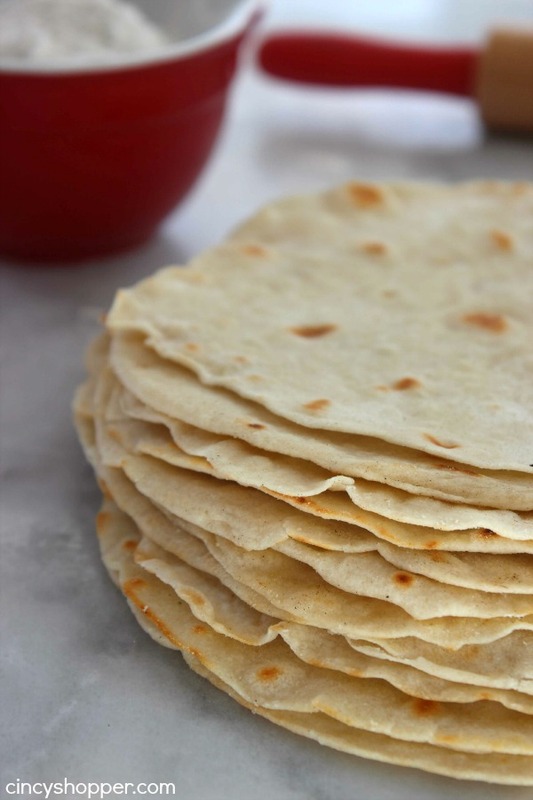 Do you have taco nights at your house? 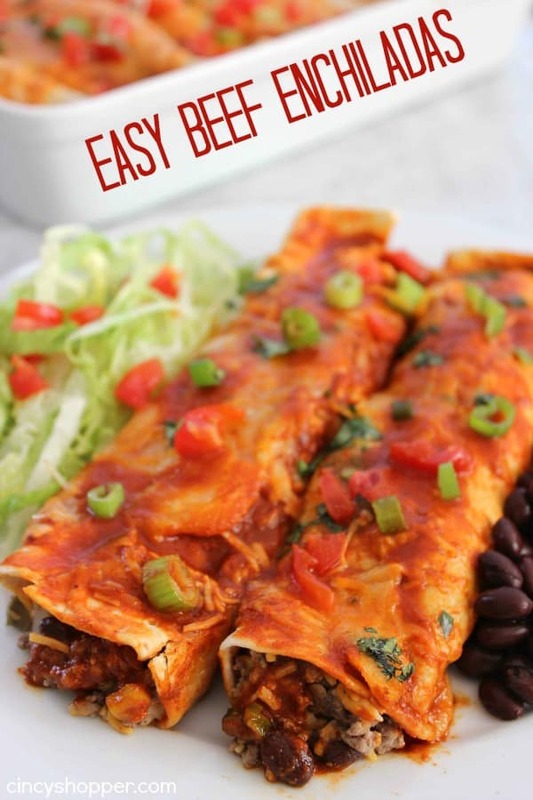 Check out these other Mexican night recipes..